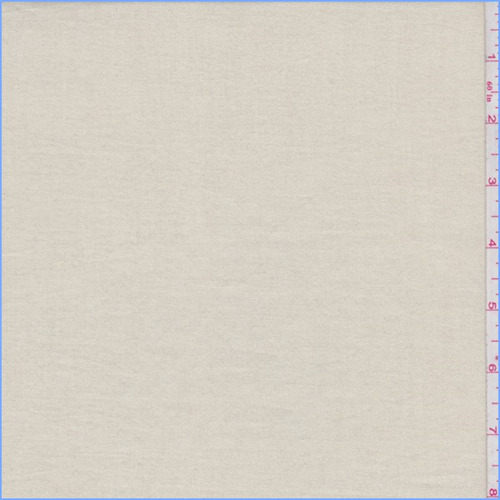 Cotton lawn has a nice smooth hand/feel, is very light-weight and semi-sheer. Metallic shimmer yarn accents add interest to this fabric. Suitable for shirtings and dresses in styles where some sheerness is desired, use a lining or underlay garment if opacity is desired. Machine washable.